The first to launch Indoor Navigation and Location Based Engagement solutions for events, and one of the first to integrate AI powered Matchmaking, ITM Mobile stands out as a leading innovator among event technology providers. 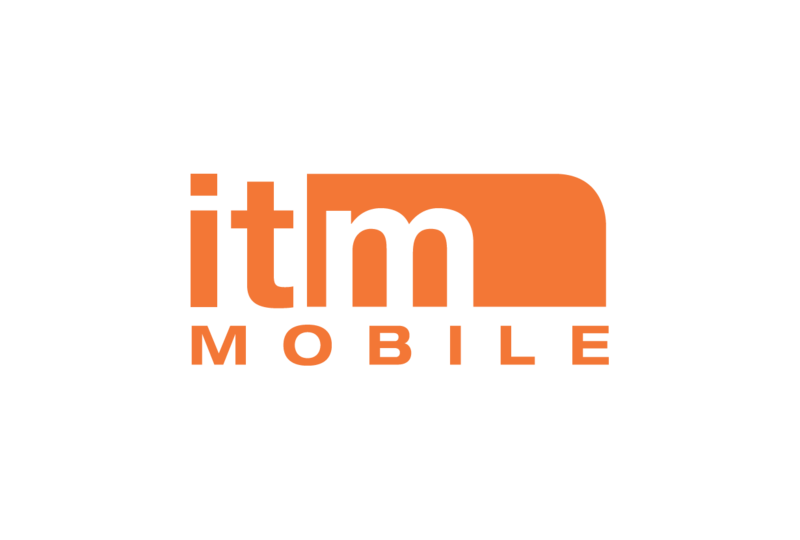 Together with our clients and strategic partners, ITM Mobile creates innovative mobile solutions that enhance the overall event experience and results for all parties involved. Our Leadership Team first met as part of a sail racing team. This experience have taught them the value of how to both safely and quickly navigate to reach the finish-line, and that is how we conduct our business as well. Thomas is an intrapreneur turned entrepreneur, with over 20 years of international meeting and lodging industry experience. His successful career includes over 16 years with Marriott International where he championed various sales leadership roles prior to co-founding ITM Mobile. When not working or on the water, you most likely will find him running, biking or hiking in the High Desert California. Ita is one of Sweden’s pioneers in mobile app development. He is a serial entrepreneur with over 20 years of IT experience, expertly leading projects and teams by land and on the sea. Ita and the tech team was nominated as semi-finalist at the Adobe Awards in San Francisco, CA under category: Mobile Solutions and his first iPhone App, Alcoholcheck, rapidly climbed to 1st Place on the Swedish Lifestyle list in the App Store, 2009. Ita is a graduate of The Institute of Technology at Linköping University (LiU). Richard is a delivery orientated Programme and Project Manager with extensive experience in a range of industry sectors and specifically implementing Mobile and Social Media Applications and Indoor positioning GPS solutions to support; Mobile working, Meetings, Events & Destinations. He has overall responsibility for supporting ITM Mobile’s customers in the UK and the company’s European Experiential Charging business. Richard has an MBA – Management Diploma. He is a PRINCE2 practitioner and has ODM and Human Insight Management of Change accreditation.